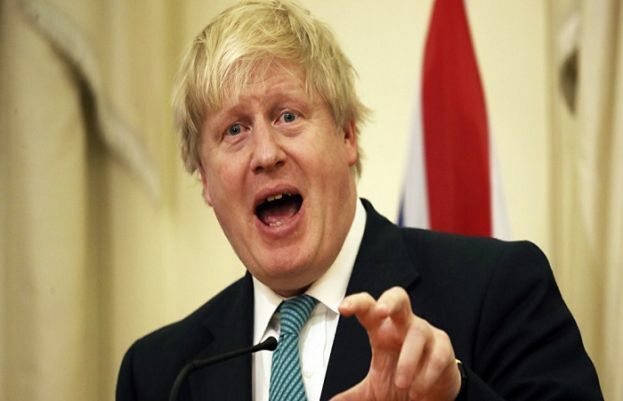 Meanwhile more than 30 protesters have gathered in Mr Johnson’s constituency of Uxbridge, calling for his resignation. Azmat Parveen, who attended the protest in Uxbridge on Thursday, called Mr Johnson’s comments “painful”. “This is a way of life, I want to choose this way and somebody remarks on it, I can’t bear it, it is very, very rude,” the 68-year-old said.